Provide comfort for the family of Rosalina Blea with a meaningful gesture of sympathy. Our Mother, Rosalina Blea's work here is done, she has received a call from her Lord and Savior and returned home on February 6, 2019. She lived a wonderful 84 years in Los Lunas and shared 66 of those years with her best friend and husband, Bilialdo Blea, who will always love, miss and cherish his “Nina” for the rest of his days. It is with great comfort to know that her parents, Pedro and Selsa Mireles and Eduardo and Nicolasita Blea were waiting for her with loving arms wide open. She will be greatly missed and her memories embraced by her children, Gloria, Billy and Kathy, Chris, Laura and Michael DeMmon. She so enriched the lives of her grandchildren by being the best “Nana” ever. Her “babies” were her pride and joy, and she showered them all with the greatest of love. Nana’s hugs and kisses will be missed , but never forgotten by Kevin, Monica, Danielson, Jessica , Antonio and Diego. She will forever be “Little” Nana” to great grandbabies Jaden, Jeremiah, Bella, Urijah and Deven. Rosalina’s memories will be treasured by her sisters, Viola Otero, Erla Gallegos, Jeanette Villegas, Prescilla Ponce and brother Clyde Mireles. She has joined her brothers Arturo and Ramon in a place where music, laughter, and love are guaranteed and pain is no more. We thank her many nephews, nieces, friends and neighbors for loving our mom and sharing your life with her. 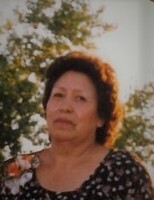 We were all so blessed to have enjoyed her wonderful cooking, tamales for Christmas and red chili that was the best ever. It was the best because it was made with lots of love. Our mom was a woman of strong faith and prayed her rosary every day. She was a member of San Clemente Catholic Church. Services will be held at San Clemente Catholic Church, on Friday, February 15, 2019. A Visitation will begin at 8:30 a.m., with a rosary to be recited at 9:30 a.m., and a Funeral Mass to be celebrated at 10:00 a.m. Our mom will be taken to her final resting place by her grandchildren. Arrangements are being handled by the caring professionals at the Noblin Funeral Service Belen Chapel, 418 W. Reinken Ave., (505)864-4448. 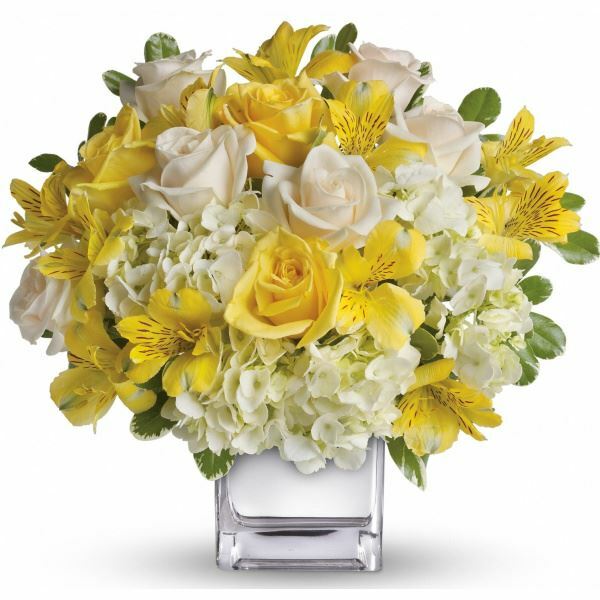 To send flowers in memory of Rosalina C Blea (Mireles), please visit our Heartfelt Sympathies Store. We encourage you to share your most beloved memories of Rosalina here, so that the family and other loved ones can always see it. You can upload cherished photographs, or share your favorite stories, and can even comment on those shared by others. Kathy Martinez sent flowers to the family of Rosalina C Blea (Mireles). Kathy Martinez purchased flowers for the family of Rosalina Blea.